Colorful is a dynamic theme library allowing you to change your apps' color schemes easily. Android Lollipop Palette is now easy to use with Glide. A dynamic colouring library for Android. Android quick access to 1000+ pre-loaded @colors! Android Lollipop Palette is now easy to use with Picasso. 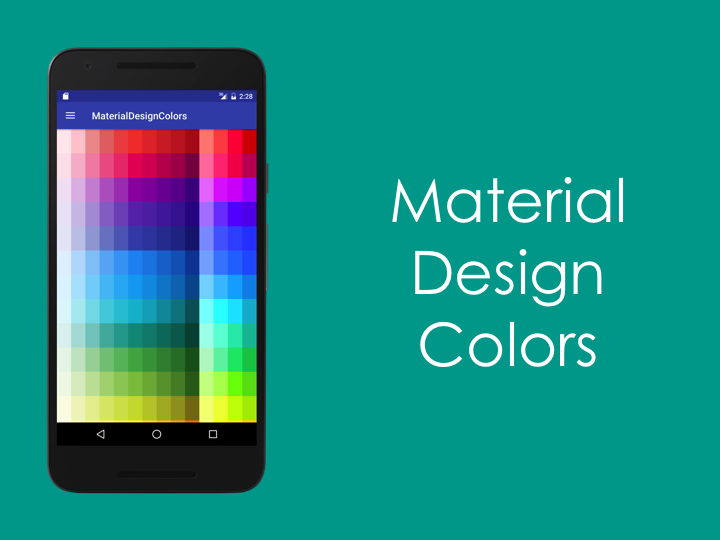 Android-Material-Design-Colors provides color definitions of the Material Design. RxJava binding APIs for the Palette Android library. A fast and clean way of using Palette in lists. Palette Helper is a simple utility app made to generate color palettes of images using Google's fantastic Palette library. 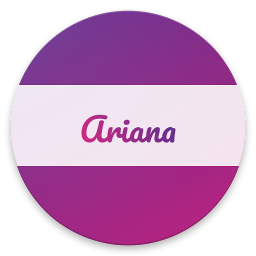 Android library which provides Google Material Design Colors. Provide Multiple Gradients in ImageViews and Texts. Integrate with ViewPager to change colors dynamically. Colors is a theming library for Android. It allows your app to use over 4,000 color combinations from the Material Design Palette by separately picking a primary and accent color. Android Library to get average / prominent of bitmap / drawable. 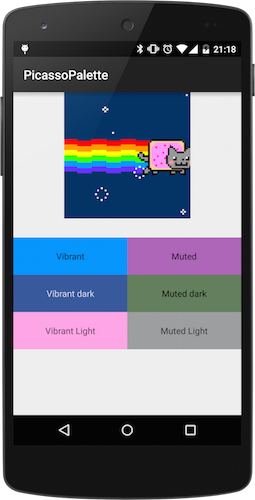 Android android.graphics.Color has a function for color-parsing and supports basic colors of w3c.